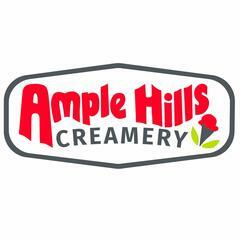 Ample Hills Creamery is a Brooklyn-based ice cream company with multiple locations in and around New York City! 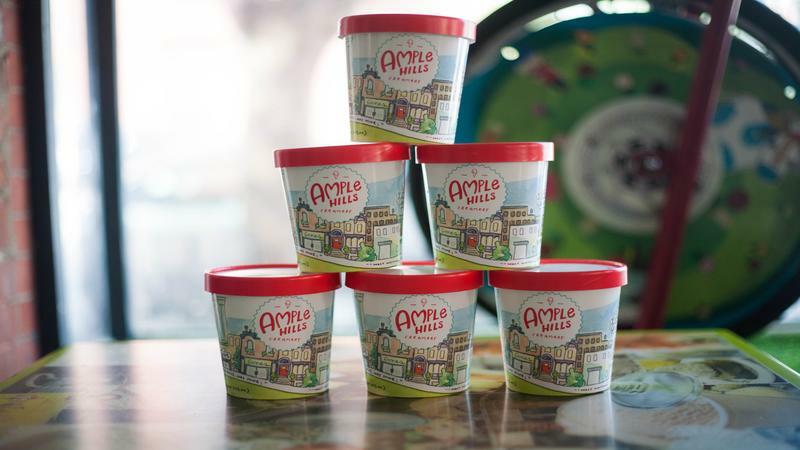 We make everything in house from scratch including the ice cream bases and mix-ins. We value creativity, enthusiasm, happiness and community.